Pig&Dan have been working their magic for over a decade. Meeting 20 years ago on a plane – they’ve signed records and played stages with many of the strongest brands out there and achieved more than many artists could ever dream. In the past twelve months they’ve released three EPs (‘The Earth‘, ‘Get Me On‘ with Monika Kruse and ‘Start Again‘), they remixed Audiojack and among their busy touring schedule, released 29 EPs on their record label ELEVATE. 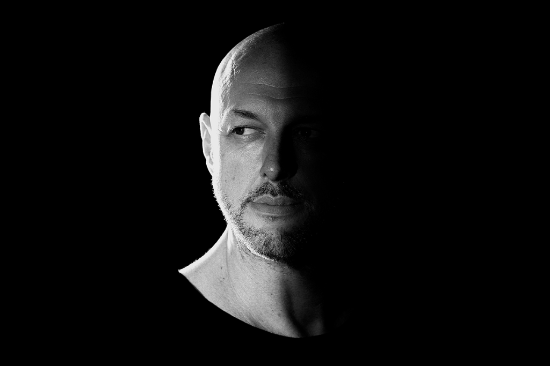 Pig&Dan have also had the pleasure of being welcomed into the Drumcode family, with their debut EP on the label ‘Mexico‘ and shortly followed ‘Chemistry‘ being two incredibly successful releases on the respected imprint. Pig&Dan have also topped music charts with a string of records including their single ‘Growler‘ and with their LP ‘Modular Baptism‘, which has recently been revived with two new remix packs. Returning to Australia once again will be one half of the duo, the technical expert behind the Pig&Dan productions, Dan Duncan. If you listen to techno then you know exactly who Pig&Dan are, they have been gaining much recognition year after year after a fantastic string of smash hits. Never failing to regenerate and produce a sound which is always current yet with their own signature twist. Chart topping releases came in the form of “Growler”, their LP “Modular Baptism” and a 2016 debut on Drumcode with their “Mexico” soon followed by “Chemistry”. Other highlights included the honour of compiling and mixing the final Space Ibiza compilation CD alongside the legend that is Carl Cox. 2017 brought a collab with Monika Kruse on her Terminal M imprint, and the latest addition to their Drumcode catalog of releases was a very special collaboration with Adam Beyer with “Capsule”, soon followed by “La Bruja” as featured on the labels prolific A-Sides compilation. Playing some of the most amazing clubs and festivals worldwide, the guys have also been touring in the USA, Australia and are also playing Hi Ibiza alongside Eric Prydz and Gashouder and Tobacco Docks with Adam Beyer, and their last EP “Starting Again” on their very own ELEVATE received much industry support. Pig&Dan are still all about the music, they have a recognisable sound which has no boundaries, groove is the key with some old school inspiration for this year’s releases, leaving their fans with a smile on their face time and time again.